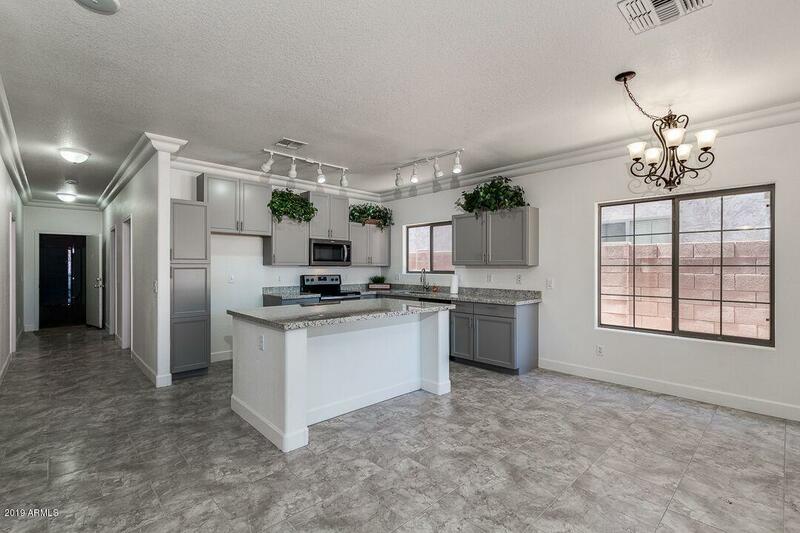 All LEGACY PARC PARCEL B homes currently listed for sale in Surprise as of 04/19/2019 are shown below. You can change the search criteria at any time by pressing the 'Change Search' button below. "This home has been updated from top to bottom with new flooring, granite counter tops, premium baseboards, and fresh paint throughout. Master bedroom is complete with an over sized walk in shower and large walk in closet. It is priced to sell and will go fast!"